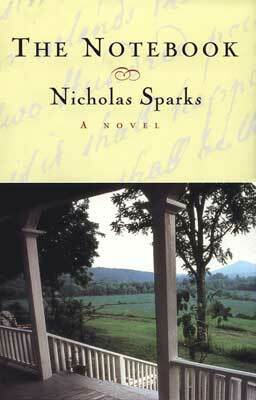 If you're the kind of person who enjoys Nicholas Sparks novels... well, I am currently side-eyeing your life choices. But once you escape the pain of my judgmental stare, you can take comfort in the news that ABC and Sparks are currently teaming up on a sitcom inspired by Sparks's life. LaineyGossip has more details, as well as a run-down on Sparks's other projects, which apparently include a furniture line for Sam's Club...?